What impact will zero-based budgeting have on agencies? Is ZBB, which is gaining traction among advertisers, another excuse to slash and burn? Zero-based budgeting. The very term has a ring of austerity about it redolent of belt-tightening, job losses and slashed marketing spends. 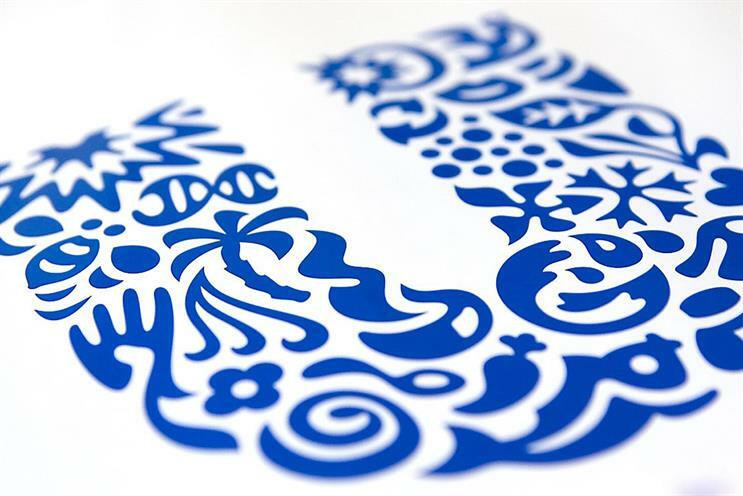 Unilever, the world’s second-largest advertiser, spending $8.3 billion in 2014, is the latest big player to shake things up by announcing the implementation of a ZBB approach. Some believe that could mean more short-term agency/client relationships and agency business coming under threat as so-called ZBB sparks more pitches by clients seeking to drive down costs. ZBB is a method of budgeting in which all expenses must be justified for each new period. Budgets are then built around what is needed for the upcoming period irrespective of whether the budget is higher or lower than the previous one. The objective is to lower costs by avoiding blanket increases or decreases to a prior period’s budget. ZBB is not new. Developed by Peter Pyhrr, a manager at Texas Instruments in Dallas, it was introduced by him to a wider audience in a 1970 article in the Harvard Business Review. Although the concept gained an initial following, it faded into obscurity having been dogged by misconceptions. Today, it is enjoying a renaissance after being refined and is championed by 3G, the private-equity giant that owns Kraft Heinz. Coca-Cola and Mondelez International are also giving ZBB a go. ZBB is no panacea, though. Not least because it is a time-consuming process that takes much longer than traditional cost-based budgeting. 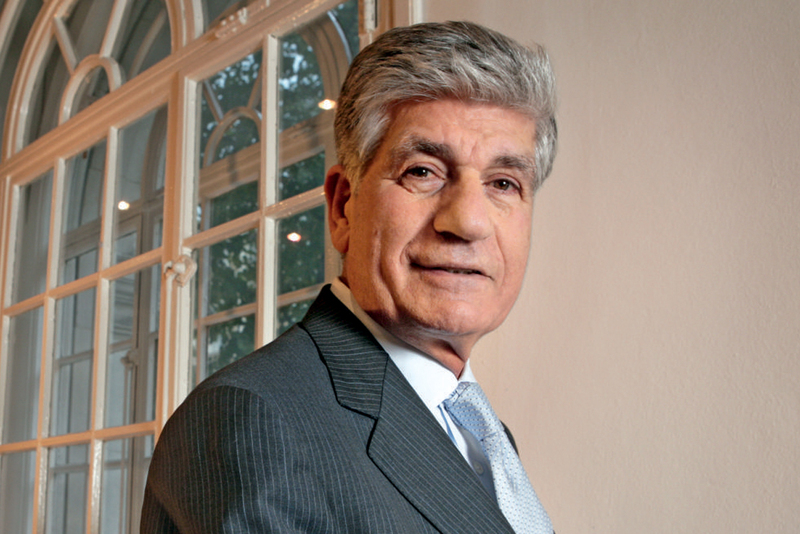 Maurice Lévy, the Publicis Groupe chief executive, believes it is too early to know how it will affect agencies. This is because ZBB has such enormous internal impact on client companies that it can only be done periodically, he suggests. 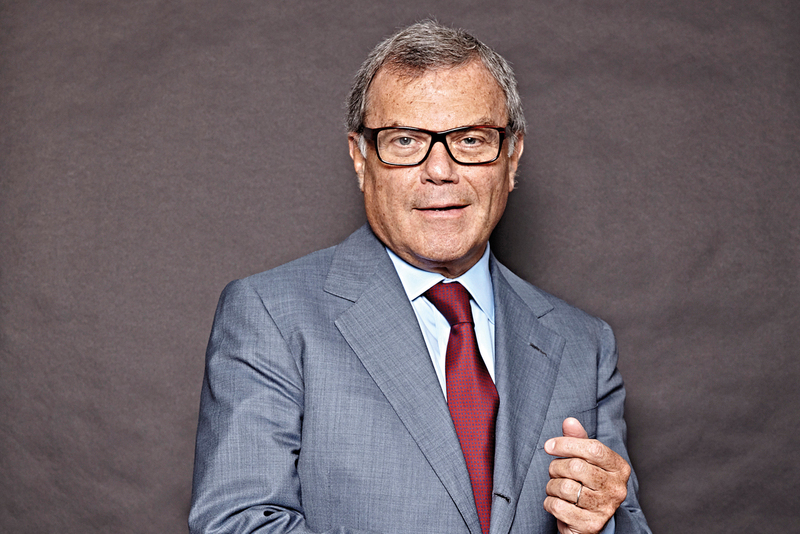 Sir Martin Sorrell, the WPP chief executive, claims ZBB is just a manifestation of clients’ focus on cost at a time of low growth and little inflation or pricing power. While agencies can work with clients that want to reduce costs in a collaborative way, those prepared to invest in their brands will always win over the long term, he insists. So is ZBB just a way of making marketers accountable by having them think about what they spend and why – as its apologists claim – or another excuse to slash and burn? Bob Willott, the editor of Marketing Services Financial Intelligence, believes that while companies are acting from genuine motives by turning to ZBB, it still smacks of gimmickry. "Good managers have a good feel for what works and what doesn’t," he says. "And most will already trim costs to make savings." 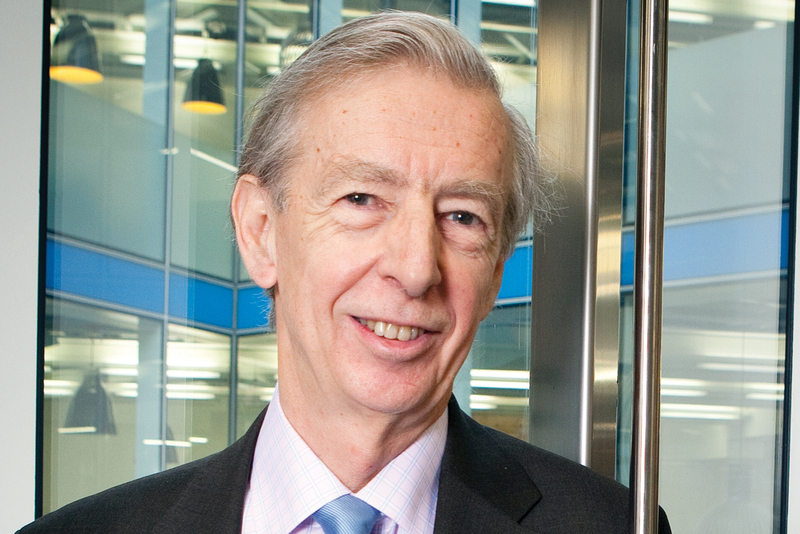 Bob Wootton, ISBA’s outgoing director of media and advertising, feels much the same. He believes ZBB could have more to do with companies’ fascination in The Next Big Thing as much as the pressure to deliver more short-term results. "It’s just another way of bundling the same disciplines that already apply," he argues. "If you look at ZBB in isolation, it might suggest more short-term relationships between agencies and clients – but that’s a big ‘if’." "ZBB or the like is a fact of life at a time of low growth and almost no inflation or pricing power. So clients are focused on the short term. That’s understandable and nothing new. However, Larry Fink [the chairman and chief executive of BlackRock, the world’s biggest investor] is absolutely right when he says focus on the long-term strategy is critical. We know companies that invest in their brands outperform world market indices over the long term. 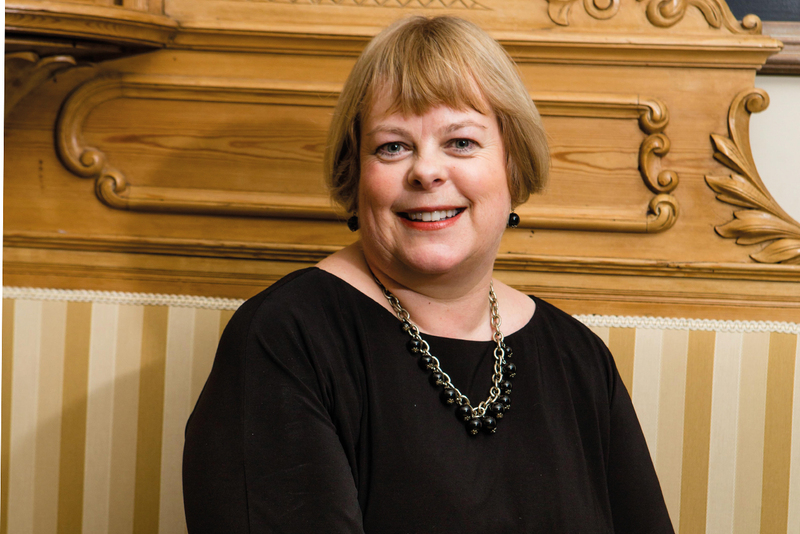 "Agencies can work with clients that take a collaborative approach to reducing costs. But that gets more difficult when unilateral or unsubstantiated demands are made." "It is far too early to have a clear opinion of what impact ZBB has on agency relationships with clients. "ZBB is such a complex exercise with such huge organisational impact that you can do it only once in a while. It is a good exercise because you need to rethink the way you work. "That’s not an easy undertaking. And very often the executives in charge are not adapted to such an exercise unless you fully change the whole organisation. "Agencies have to cope with the new landscape, new players and new competitors. And they probably have to rethink the way they operate." "ZBB seems a barmy notion that crops up during tough economic times. Of course it’s important for clients to keep costs down, but ZBB is a very time-consuming process that can lead to very ill-informed judgments. "It could spur more pitches and agencies may have to prepare for much tougher sells to clients and justify why existing budgets are essential. How many will be brave enough to tell clients they should be spending three times more this year than they did last year? "ZBB will prove a passing fad. But how long it will take to pass, I don’t know." "Procurement specialists like me think ZBB is a good idea. So often, we get called in because clients haven’t thought about the scope of the work they will need from their agencies. With ZBB, both sides know where they stand from the beginning. "While ZBB may lead to more project work, this is more likely to happen with small clients. Bigger ones will still want to ensure that agencies are able to provide sufficient creative and planning resource. "Agencies will have to ensure they are on top of timesheets and that clients understand the true costs of creating the work."